With all the various musical genres to listen to today, why would anyone want to listen to classical music? Very simply said, it is confusing to many people. First of all, are we talking about music that is being played by a symphony orchestra? Are we talking about a brass quintet playing some incredibly loud and fast passages? Or are we talking about that John Williams music that is in the background of a Steven Spielberg film? The fact is that most people today (in the U.S. anyway) categorize much of the music that they don’t understand as “classical music“, and that’s alright (I guess) because we’ve been doing it for so long and I don’t think it’s going to change. But let me just throw this out to you for clarity: Over the course of music history there are six distinct periods of music and the Classical period is just one of them. 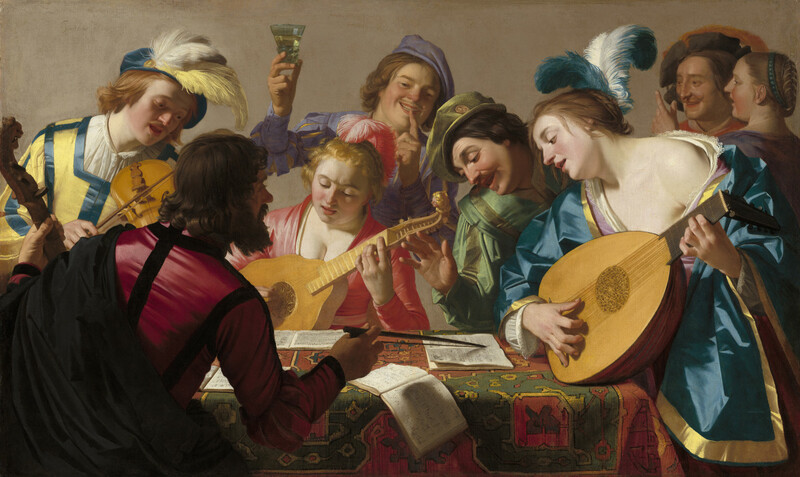 This article will explore the classical period and hopefully clear up some confusion, with the expectations that you will want to explore a wonderful period in music history on your own. Try it! You'll like it! If there was a period in music history to start with for listening enjoyment or study, I would recommend the Classical period. I say this because of the detailed attention the composers gave to the melody. These pieces, much like the popular music of today, feature a distinct melody with a harmonic accompaniment underneath. Simple, but structured! The period just before the classical was the Baroque, which gave birth to very sophisticated musical forms such as the fugue. Baroque music is great, but it can also be heavy and complicated. Many of the "tunes" that came out of the Classical period, on the other hand, were ones that you could "hum". Leonard Bernstein once referred to Classical music (1750-1825) as "exact music," meaning that all composers had rules and regulations set down to follow and everything had to be exact in their compositions. These rules centered around how the music was written and notated on paper. Musical scores were written to fully capture what the composer intended the composition to sound like in performance. 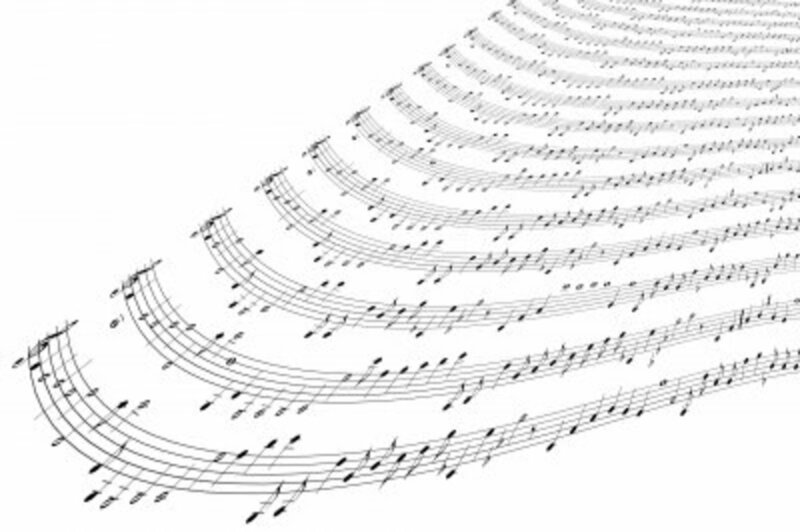 For example, if the composer wanted a particular section or a certain instrument to play a passage loudly, they would indicate this with a "f'" (for forte, or loud) under the measure in the music. The same would true for a passage that was intended to be soft would have a "p" (for piano, or soft) notated under the notes in the measure. These symbols, called "dynamics," were used for a full range of volume changes in music. 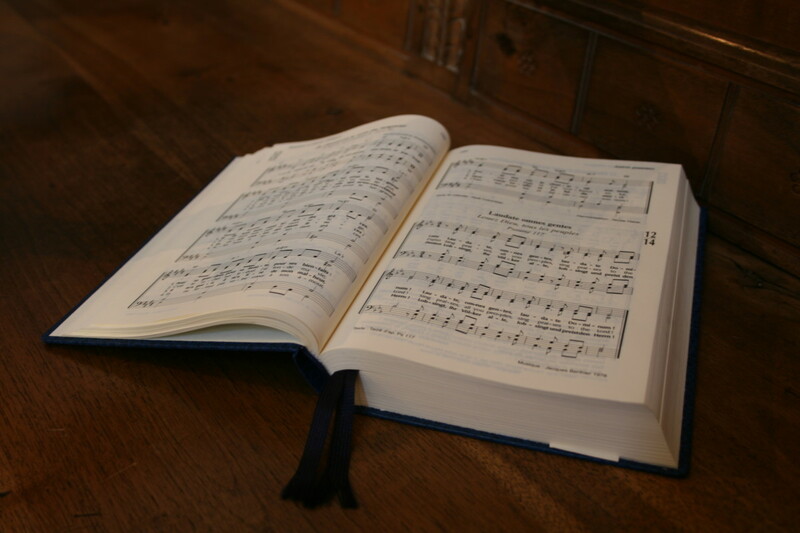 Other devices were introduced to the written notation, such as articulations and tempo changes. It allowed a person to conduct the composition to the exact wishes of the composer. 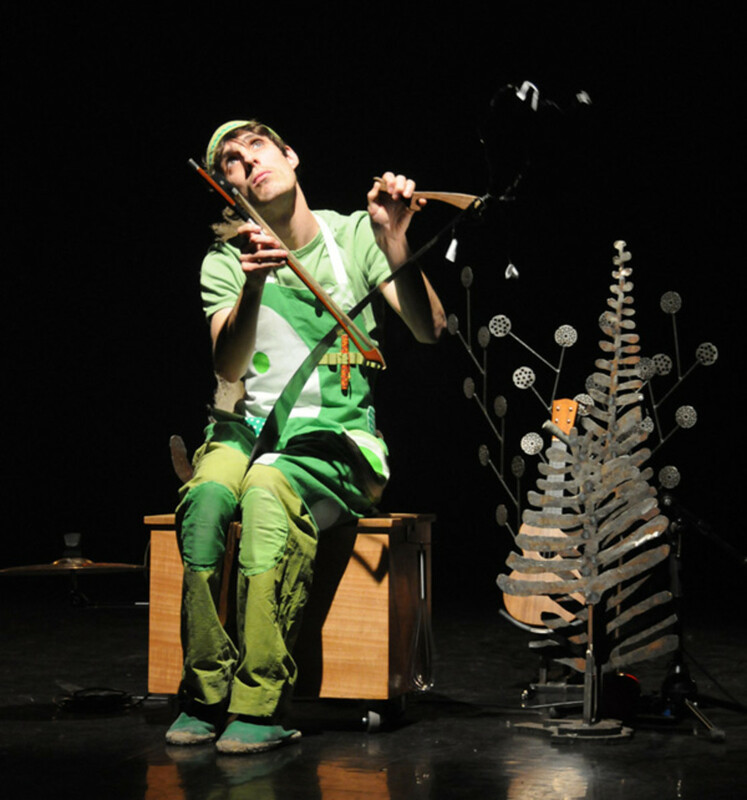 It preserved the original music of a composer for performances years later. Music with this strict structure made it possible for composers in the future to follow. Below is a recording of Mozart's "Eine kleine Nauchtmusik," one of his most famous compositions. When you are listening to it, your ear will be pulled right in by the melody. 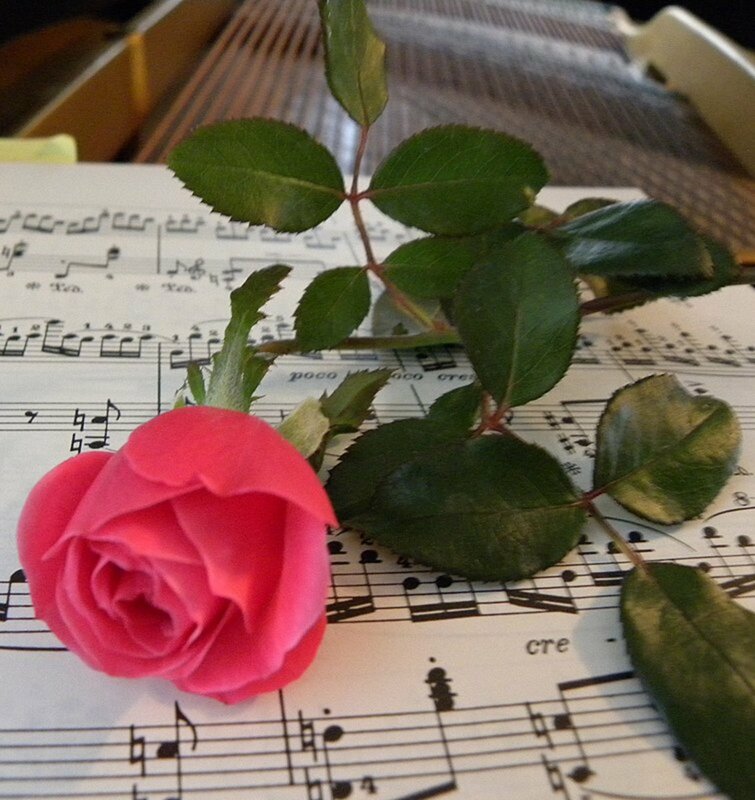 The harmony is there, but it is the melody that is the most important element. You will find it quite easy to listen to—melodious and "hum-able". Born in Salzburg on January 27, 1756, Wolfgang Amadeus Mozart was one of the most prolific and influential composers of the Classical period. 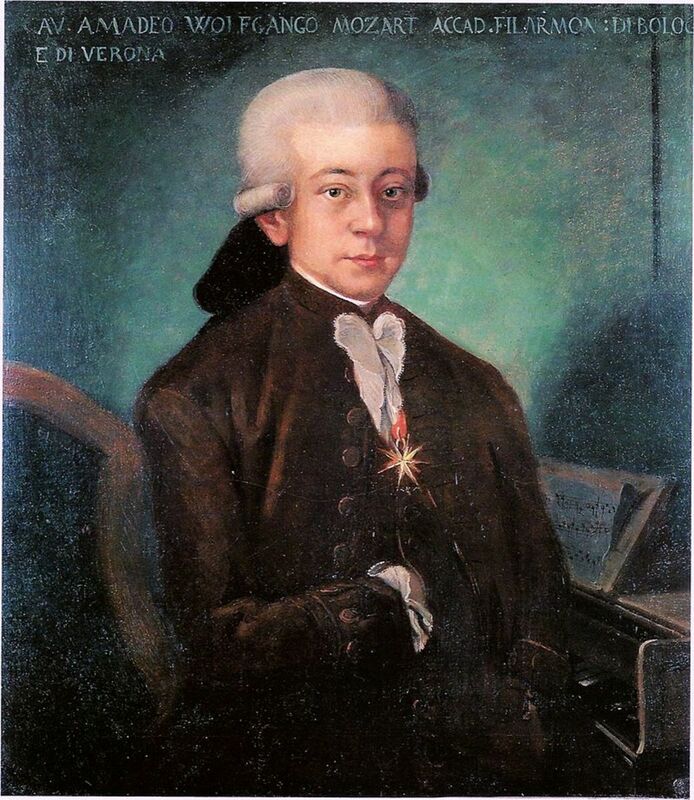 At the very early age of four Mozart was an accelerated learner of the keyboard and violin. His father Leopold discovered his children's gift for music and arranged for young Amadeus and his sister Maria Anna (nicknamed "Nannerl") to perform in public as child prodigies. The children, along with their father and mother, later traveled throughout Europe performing on several concert tours. Mozart had an incredible ear. By this I mean he could listen to a piece of music and write it down, note for note. He wrote his first symphony when he was 10 years old. He was an impressive violinist, but a much better keyboard player. From December 1769 to March 1771, Leopold and Amadeus travelled to Italy to exhibit the boy's abilities as a performer and maturing composer. For a 13-year-old, he was quite impressive and noticed by many. At age 24, Amadeus got a job in Salzburg performing and writing. His compositions were done in various genres. He wrote string quartets, sonatas, symphonies, and concertos. His love for the opera forced him to travel outside of Salzburg to seek better employment, but this failed and Amadeus returned to Salzburg. He did make one more attempt, traveling to Vienna, which is where he did most of his great works. At age 30, he wrote The Marriage of Figaro and Don Giovanni, two of the greatest operas ever written. There are many stories about how Mozart died. We know that he died very young, at only 35, and can only imagine what kind of music he would have left us had had lived longer. A musical genius and a rock star of the 1700s! One of the most important large-scale genres invented during the Classical period is the “symphony“. The word “symphony“ comes from the Italian word for “sounding together“. The first movement was usually a fast tempo sonata form. The second movement had a slower tempo and sometimes included a theme and variations form. The fourth movement most always had a fast tempo. As the symphonic form developed, a minuet and a trio (from the Baroque era) were added between the second and fourth movements. 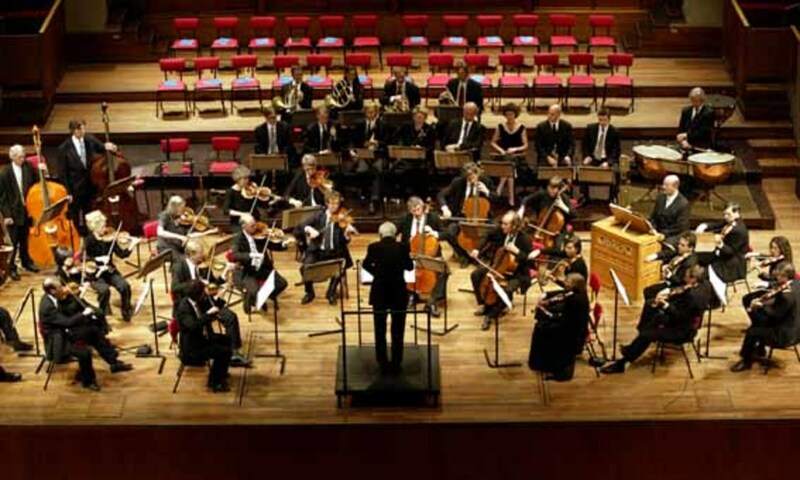 The Baroque orchestra evolved into the Classical orchestra to include between 30 and 60 musicians. 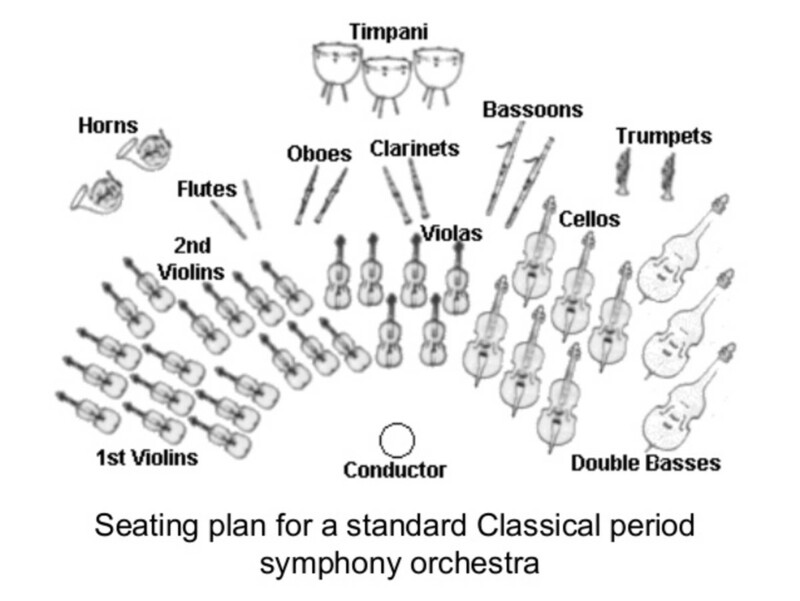 Take a look at the seating chart below as it illustrates the arrangement of where the instruments are placed on stage. This seating arrangement has been used for hundreds of years now. Another influential figure during the Classical period Francis Joseph Haydn. Born on March 31, 1732 outside of Vienna, Austria, Haydn also displayed musical talent at a very early age. At the age of eight he joined the choir at Saint Stephen’s in Vienna. Most of Haydn’s musical skills were self-taught. He was very disciplined and a hard worker. He spent 30 years as a court musician for the wealthy Esterhazy family at their estate. Again, like Mozart, Haydn became a freelance musician/composer and as his skills increased he became well-known. Haydn visited London in 1791 to perform for enthusiastic audiences and then repeated this visit in 1794 with very successful results. Throughout his career, he wrote over 100 symphonies, 68 string quartets, 14 operas, and many other compositions. Haydn was called the “Father of the Symphony” and the “Father of the String Quartet.” He was also important in the development of “chamber music“. In 1772 he wrote the Farewell Symphony. It’s uniqueness comes from the fact that as it is played, one by one, each musician gets up and leaves the stage until there are two violins remaining. 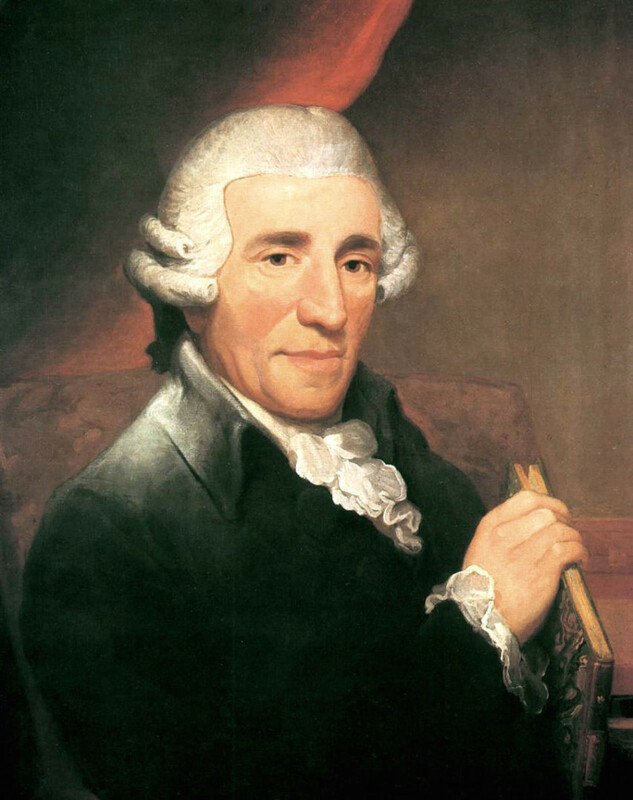 Francis Joseph Haydn died on May 31, 1809 at the age of 77. 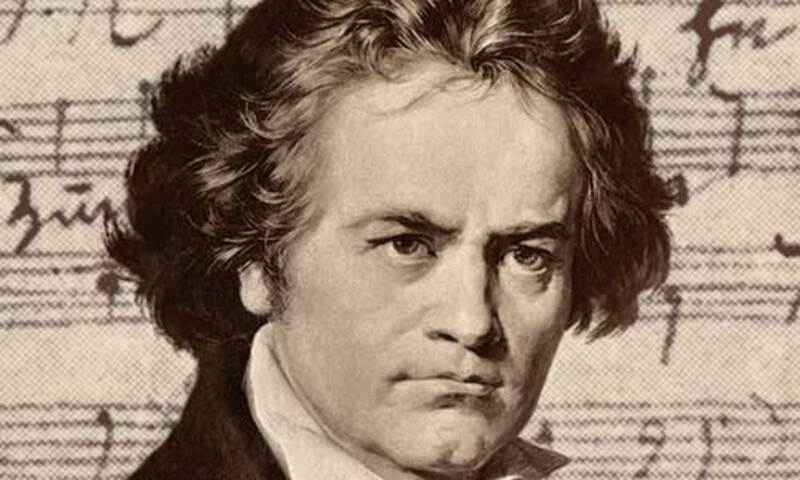 German composer and pianist Ludwig van Beethoven was born on December 16, 1770. He is one of the most widely recognized composers in the history of western music. At a very early age, his father taught him piano and music with a strong arm approach, which meant the young musician had frequent beatings. This was his father‘s way of motivating young Ludwig to be a great pianist, but it left an huge impression on Beethoven for the rest of his life. 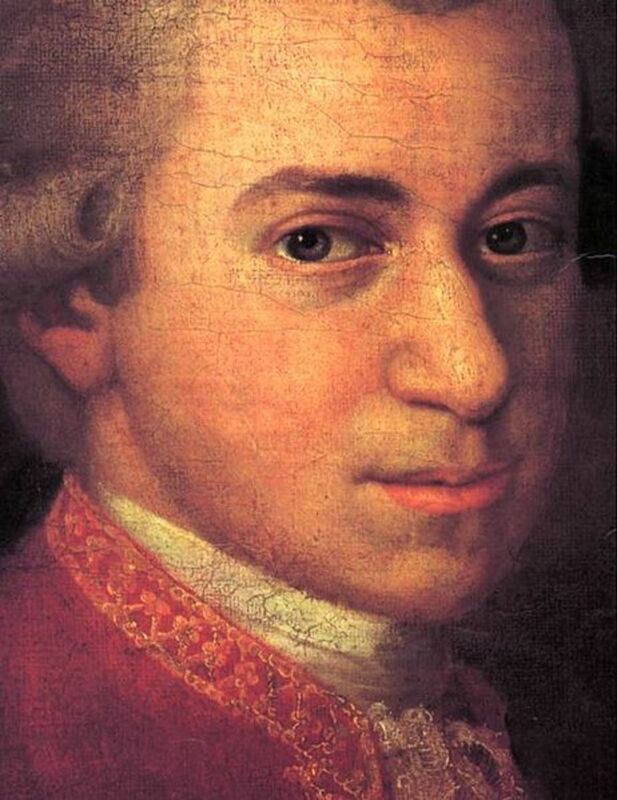 The father was so impressed with the musician and composer that Mozart become, that he thought that he could turn his son into another prodigy. 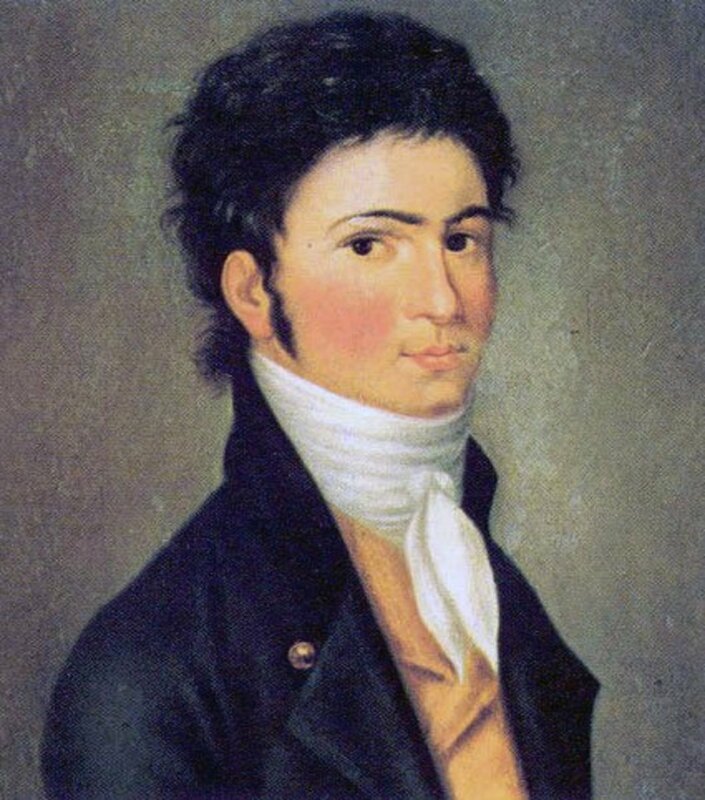 Beethoven was relatively young when Mozart died, leaving Joseph Haydn the most popular composer and the most likely to serve as Beethoven’s teacher. Conflicting stories have been written about how some of Beethoven’s early compositions show similarities to Mozart's style of writing. Beethoven’s inspiration came from many sources. One was his teacher Christian Neefe, who gave him instruction in theory and composition. History does not tell us whether Beethoven met Mozart when he was alive, but Mozart was in fact a great influence and inspiration. Two other composers who influenced him a great deal were Joseph Haydn and Johann Sebastian Bach. 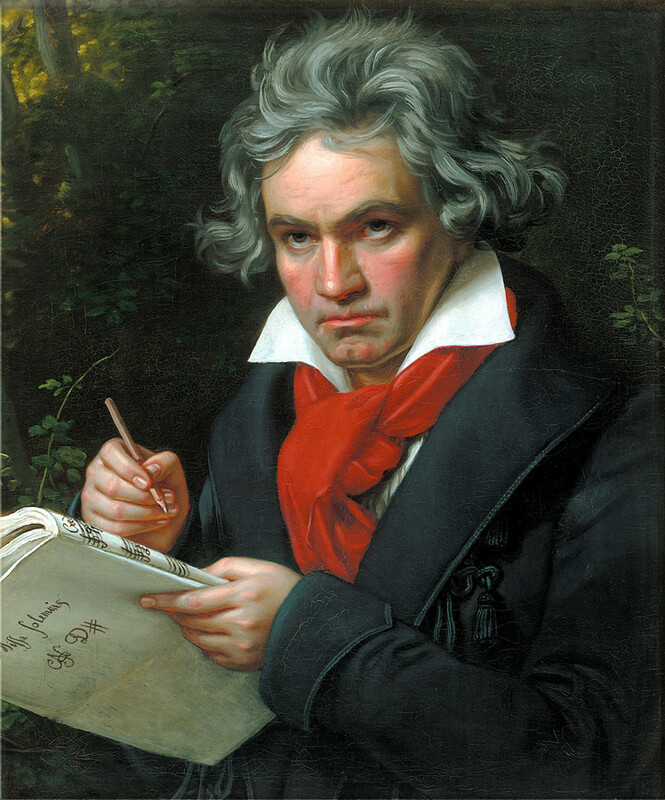 Beethoven died on March 26, 1827. Please Listen to the Audio Examples and Leave a Comment!